The timing couldn’t have been better. On International Women’s Day, a copy of Paytech, the magazine of the Global Payroll Management Institute, thudded into our inboxes. The March issue features an Executive Spotlight on Clare Kidd, Global Reward Director at NGA Human Resources. 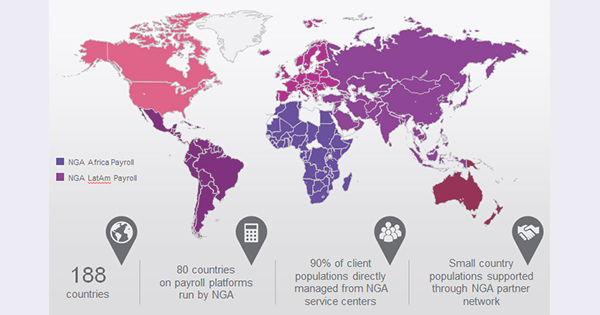 In any other organization it is very possible, as a payroll professional, that Clare would be a customer of ours, but at NGA Human Resources, Clare is just as vital. Her role is broad, covering the core reward aspects of, compensation, executive compensation, benefits and governance & regulatory matters. She is instrumental to the development of the global reward strategy, as well as providing group-wide reward advice to the executive leadership team. Clare’s role also allows her to be involved in both the training and development of junior team members, an opportunity that she really enjoys. 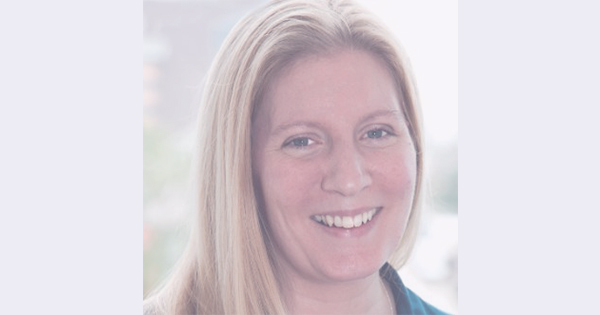 In her interview, Clare shares her professional experience and thoughts on emerging trends, as well as touching on the subject of compliance, which in an ever more complex environment, is increasingly challenging. The full interview can be read here, but in summary, Clare explains that the role of a global payroll professional is fast evolving with the digitization of the workplace. Payroll and HR processes really are intertwined, and more so than ever, we’re tightly aligned to the finance department, centrally, and with the teams in each of the countries where we have employees to pay and reward. To be successful, highly accurate workforce data analysis and reporting must sit at the core of business decision making. The smart management of workforce costs and performance can clearly be seen in results. Headcount, resource allocation and organizational changes each impact employee costs. It is, therefore, vitally important to record time and attendance and to then match hours worked against efficiencies in processes. For example, simple, but smart analytics will show that of 400 man hours worked in a shop each week, more customer transactions would be processes and customer satisfaction and, therefore, loyalty built, if 80% of these hours were worked between 8 and 9am and 5 and 8pm. Staff costs would remain the same (or be reduced if lower salaried employees can replace higher paid managers), but revenues earned per employee hour would significantly increase. Are we getting return on salaries paid? Is the workforce working efficiently? Could we benefit from centralizing local roles? Could we localize global roles? Would part-time or contingent workers be more cost-effective? Are customers getting the service they are paying for from charged out employees? Customer satisfaction loops back to CSAT. The income generated as the result of customer satisfaction, loyalty and retention impacts the revenues and profits we have to cover staff costs – fixed and incidentals including spot bonuses. The rest of Clare’s insights into the challenges and opportunities faced by payroll team, single and multi-country, can be enjoyed in the Paytech article.